I have been quite absent from here lately. 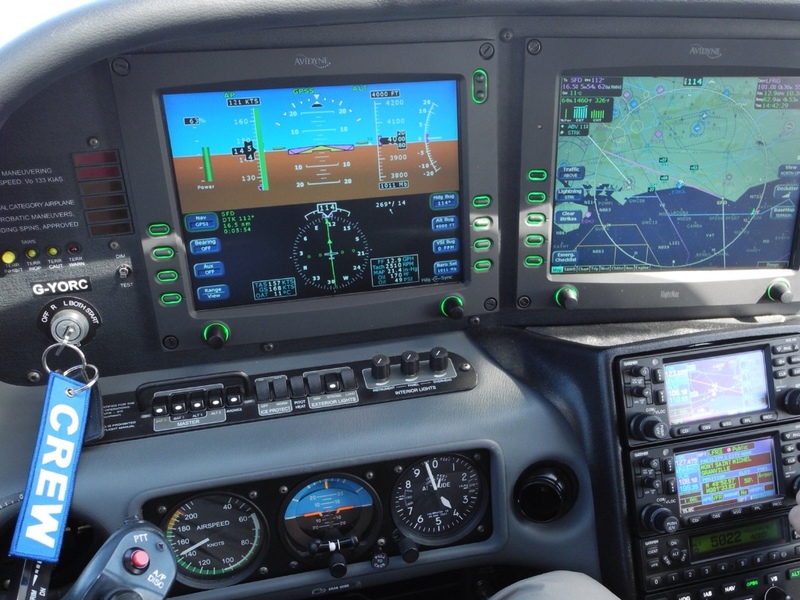 The holidays were a time to focus elsewhere, and with the new year my aviation interest was focused entirely upon preparing for my checkride. Since then I have been flying to remain proficient, have started my instrument training, and am busy with work. But today I’m answering questions in the Q&A section, and if you had posted one there, thank you for your patience. So today, after another crash in the physical cockpit, I thought I’d try VR. 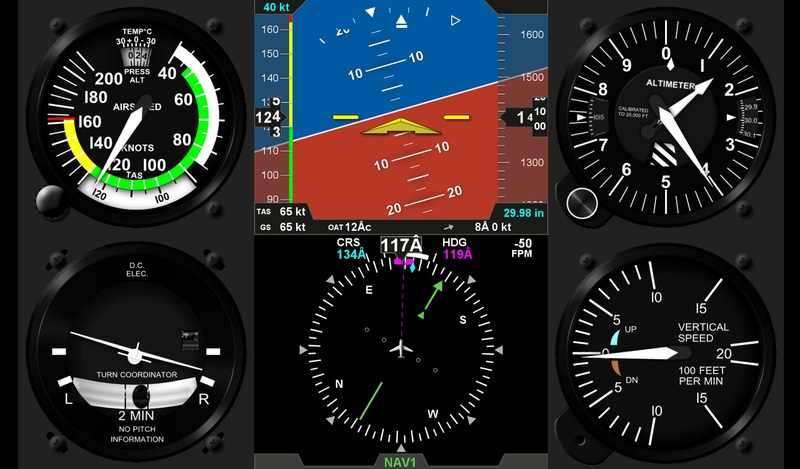 I had moved away from my VR setup and back to the physical sim to make practice easier for my real-world instrument rating, but thought I’d run with VR and see how it goes. And it was a different story. Graphic performance was excellent – a solid 45 frames and smooth, even with high settings. 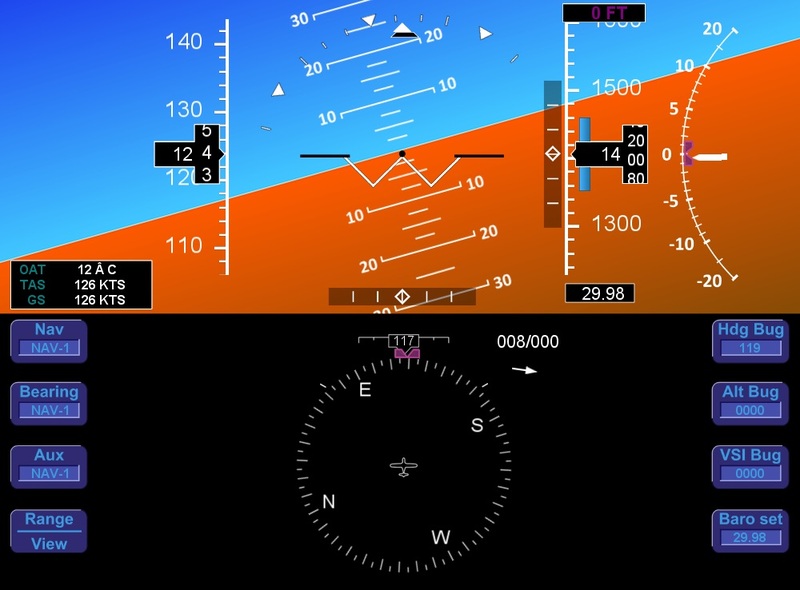 And with AviTab and my Navigraph sub I was using charts in the VR cockpit without difficulty as I simulated an IFR flight from KSNA to Carlsbad. And then, about half way to the Oceanside VOR from KSAN, crash. At least this one was to desktop. Again nothing informative in the logs. I will note that I am now running 11.31rc1, hoping that the beta had squashed some of the prior bugs. But as of now, my sim is not reliably flyable. 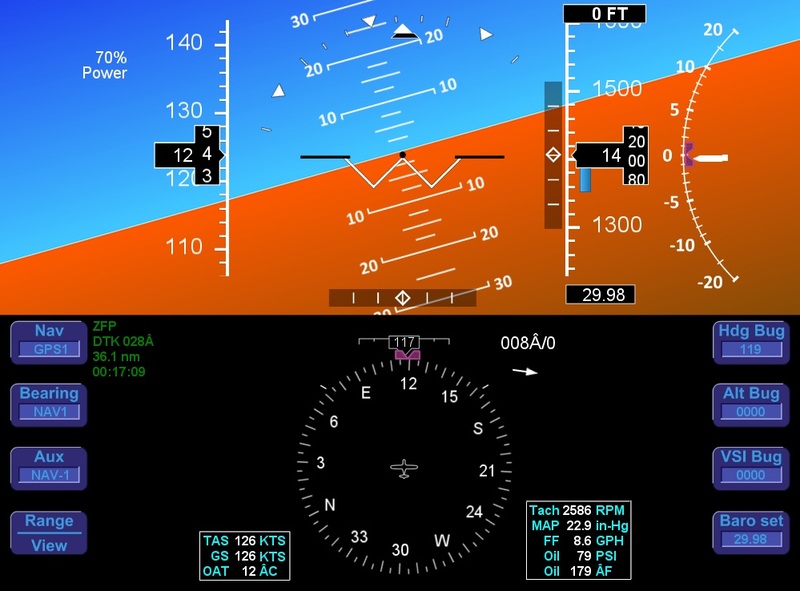 This is very disappointing, especially after several years of excellent reliability from X-Plane. And reading the forums, I’m not the only one. This is a buggy release, in my view, and I can’t wait until they have moved passed it.